What does Eça’s Portugal feel like? It is dominated by hot sunny days, white trousers, dust, theater tickets and evening strolls in Sintra, roses in buttonholes and glimpses of gowned women getting in and out of coaches, gorgeous landscapes and trees and flowers, hale farmers and country maids, long conversations, cats and singing birds and orchards, pumpkins drying on a station roof, baked sweet rice, and cheese pastries. José Maria de Eça de Queirós, where have you been all my life? 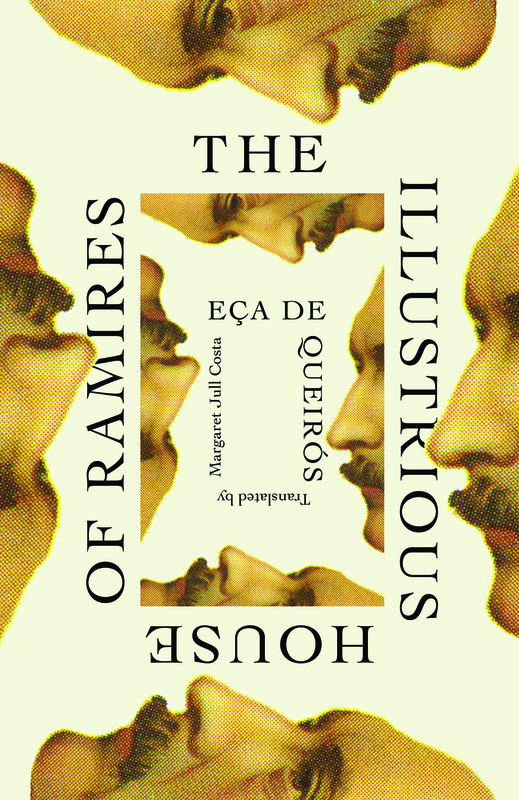 Eça de Queirós ought to be up there with Balzac, Dickens, and Tolstoy as one of the talismanic names of the nineteenth century. A writer of mesmerizing literary power. We should be grateful for such blessings.